In case you missed it, we’re doing a two-part series - Nutrition and Lifestyle - on ways to mentally and physically prepare yourself for the school year ahead. In last week’s edition, we examined the best ways to improve your cognitive ability through diet and nutrition. This week, we’re discussing lifestyle practices you can build into your routine to help you overcome the unexpected curveballs of a hectic ‘back to school’ schedule. Have Trouble Sleeping? Increasing Vitamin D Can Help. After a cold and snowy winter, at least here in Boston, spring has finally sprung! For many, that means the sun is shining and it’s time to do some spring cleaning. And our favorite type of cleaning starts in the kitchen with the cabinets. It’s the perfect time of year to focus on cleaning up your diet, and is peak season for soaking up some sunshine and vitamin D! But did you know that the “sunshine vitamin” plays a big role in your night, too? If your vitamin D levels are on the lower end, it could actually be affecting your sleep. Worry not, though! Below, we’ll go over the evidence behind the effect vitamin D has on sleep and give you some suggestions for your best night of rest yet. Here at InsideTracker, we aim to bring you content you can use everyday: in the gym, on the race-course, on the road, at work, and at home. 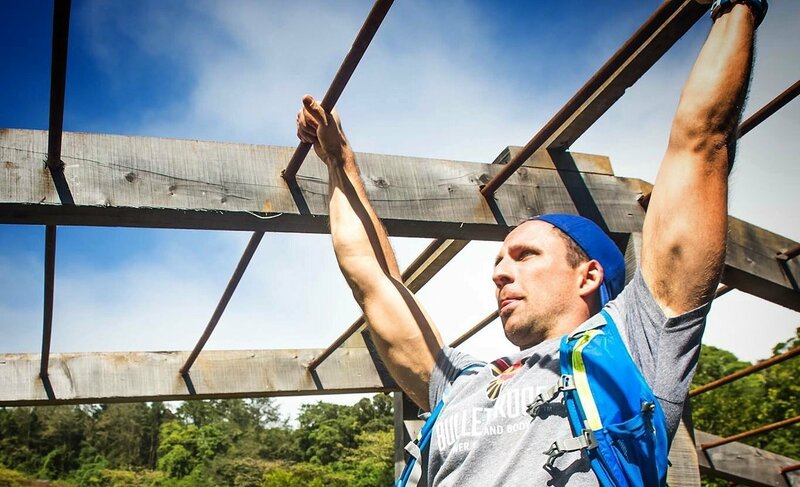 That's why we're excited to welcome a new guest blogger to the platform: Joe DiStefano, better known as“Joe DI”, is Director of Sport at Spartan Race, and he's a longtime friend and user of InsideTracker. Over the next few months, Joe will be sharing some of his incredible training insight on our blog. Be sure to subscribe. One hundred million Americans are expected to watch the Super Bowl this Sunday, and one key player we are interested in watching is Seattle’s Skittles-fueled running back, Marshawn Lynch. In ESPN’s Sport Science, John Brenkus and colleagues tested Lynch’s glucose levels, reaction time, and strength before and after ingesting candy. Any scientific researcher knows that this overly simplistic test construction and small sample size is insufficient for publication, but we hope more teams will start following this model of experimentation. 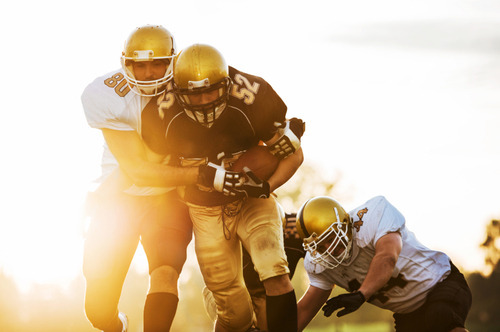 After all, internal experimentation drives innovation in sport forward, which we have seen firsthand with Super Bowl athletes.